By partnering with 20 Liters, a non-profit organization providing sustainable water filtration resources in Africa, each pair of Statement Sockwear provides 100 days of clean drinking water for 1 person. 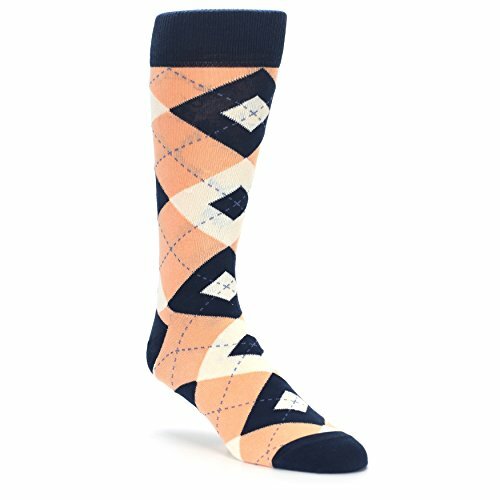 If you have any questions about this product by Statement Sockwear, contact us by completing and submitting the form below. If you are looking for a specif part number, please include it with your message.